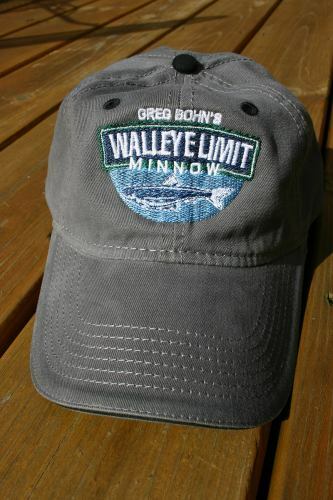 The "Walleye Limit Minnow", designed by Greg Bohn produces Limit-After-Limit results. I swear this minnow is alive. 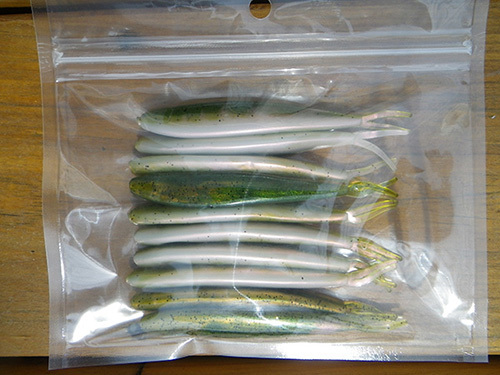 Until now, the "Walleye Limit Minnow" was not available and hand-made exclusively for my clients. My clients tear em' up 7-days a week at anytime and on any lake. 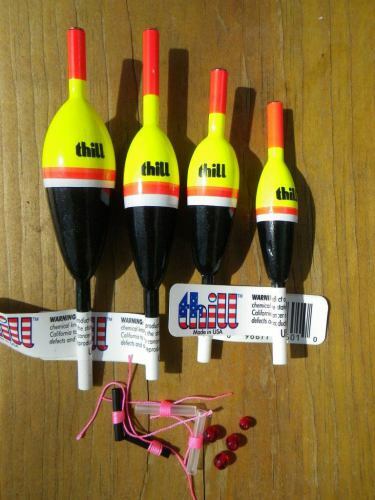 It's the perfect 4" size for walleye, pike and bass. This minnow is a weedbed walleye killer. Explosive strikes while fishing weedbeds, over rocks or mud flats. Get results within seconds. 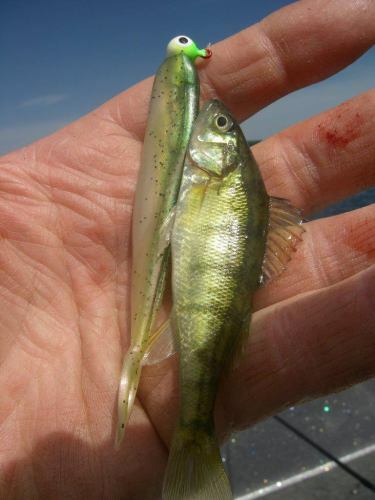 Stop loosing expensive live bait on every cast to nuisance panfish. Now cover water quickly & effectively. Rig using any 1/8 oz. - 1/4 oz. 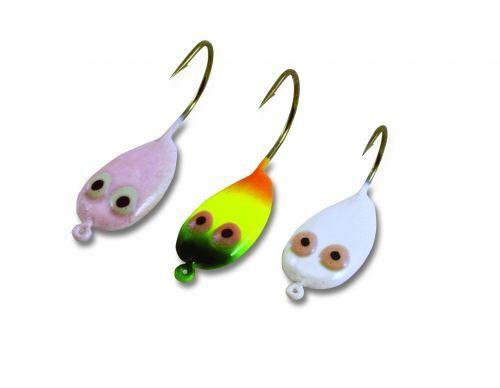 jigs in various perch type colors. 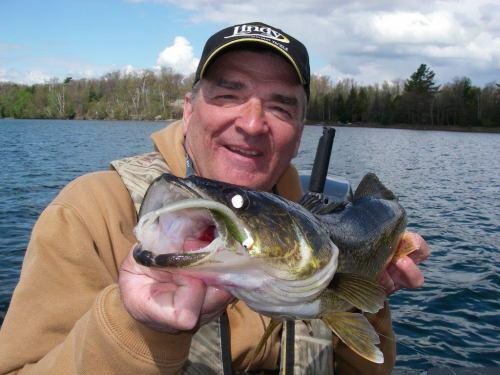 Fish the "Walleye Limit Minnow" similar to twitching a jig tipped with live bait. 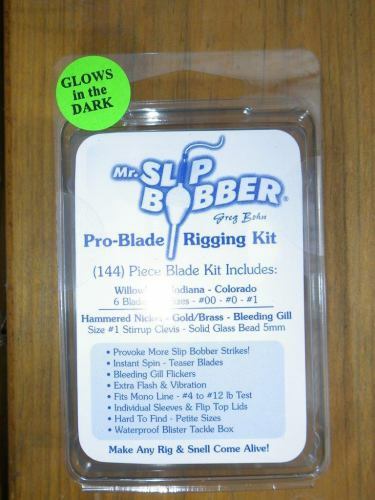 The key is its lifelike flexibility and real minnow texture. Set the hook immediately upon feeling weight! Super soft and extremely durable. Optimum water temp 45 to 75 degrees. Each reusable/zip worm-proof package includes (10) - 4" "Walleye Limit Minnows" in Greg Bohn's exclusive Northwood's Prey color pattern that closely resemble Perch. 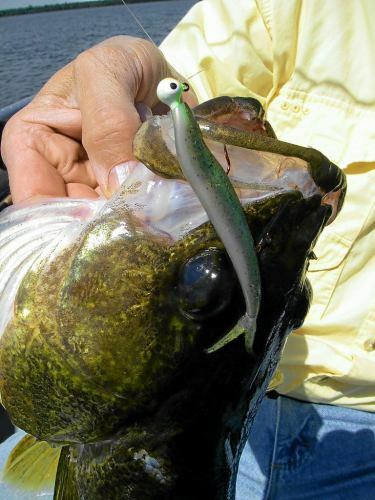 There's nothing like this minnow available...anywhere!